The Fantasy Gacha Carnival is really close to open its doors! 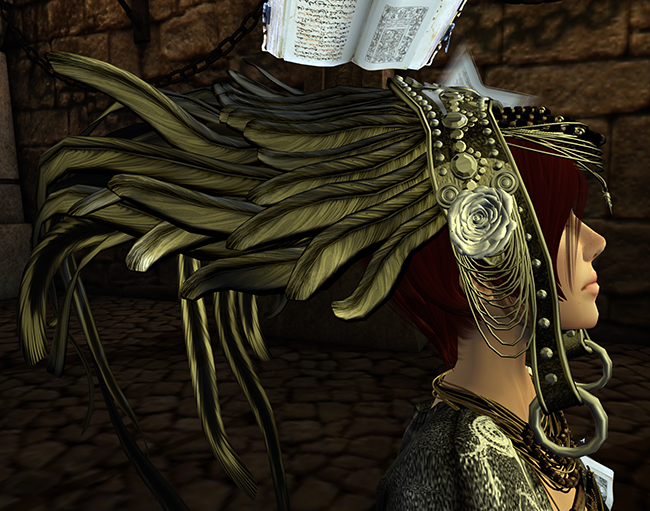 Lots of amazing stuff will be at the event, as the wonderful amazing set by . 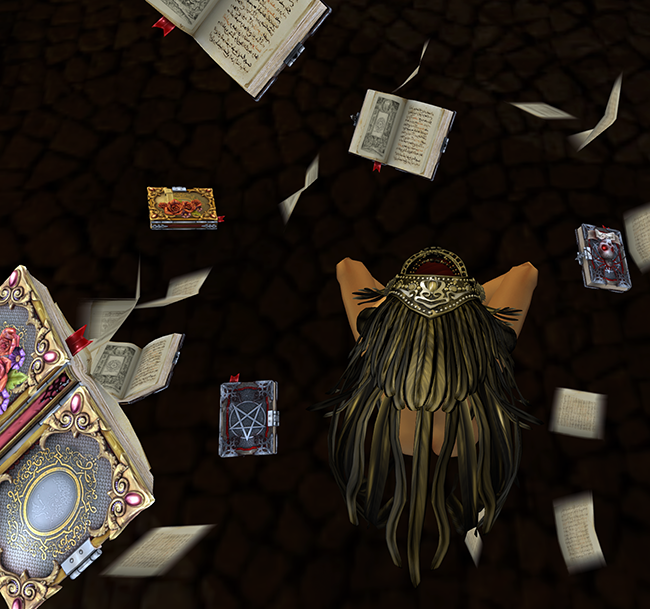 a i s l i n g .
Books&flying papers -Pixicat- Spellbook (Light/Dark) @ We<3RolePlay last days!